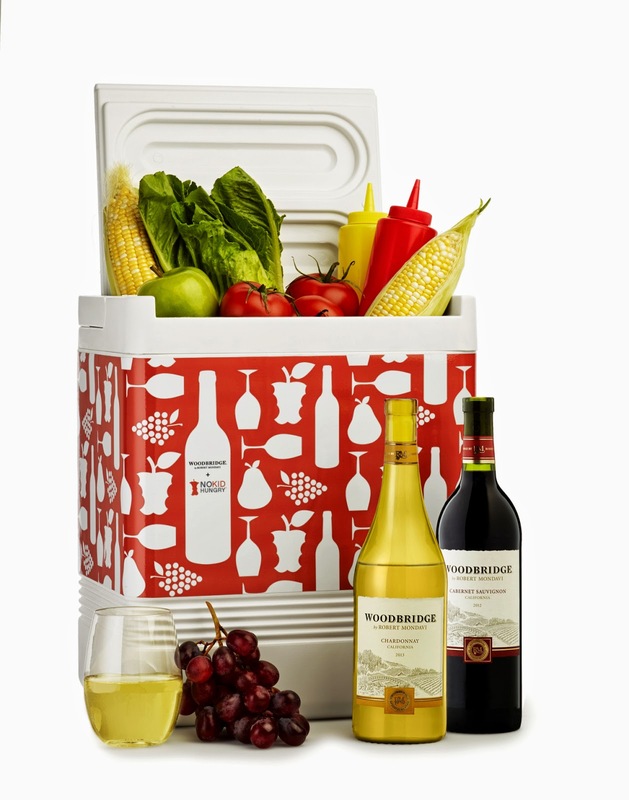 The Woodbridge by Robert Mondavi Caring Cooler is a limited-edition cooler that was created in support of Share Our Strength’s No Kid Hungry campaign. It is available on Monday, June 16 and will be sold for $35 on Amazon with 100% of the proceeds benefiting No Kid Hungry. The No Kid Hungry campaign is dedicated to ending childhood hunger in America and Woodbridge by Robert Mondavi is proud to support this cause through the sale of the Caring Cooler. Get it here http://www.amazon.com/gp/product/B00KO72TKS.